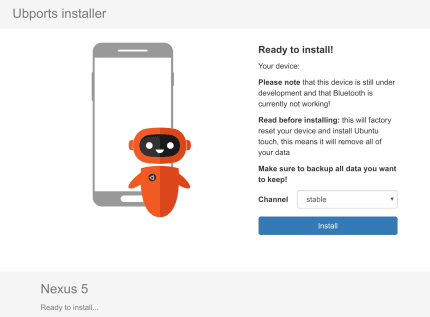 The easy way to install Ubuntu Touch on UBports devices. 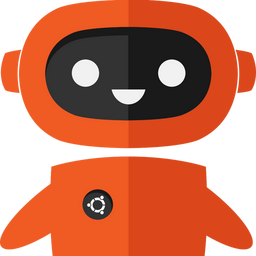 A friendly cross-platform Installer for Ubuntu Touch. Just connect a supported device to your PC, follow the on-screen instructions, and watch this awesome tool do all the rest!